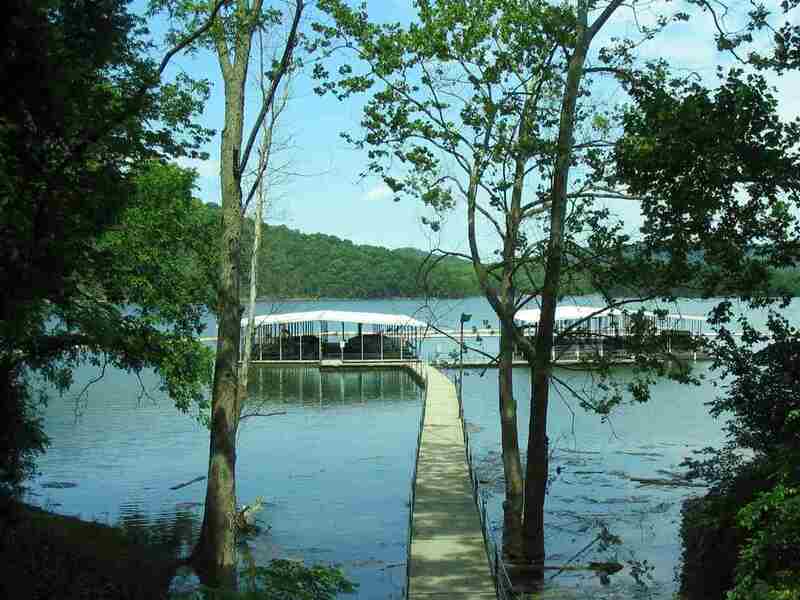 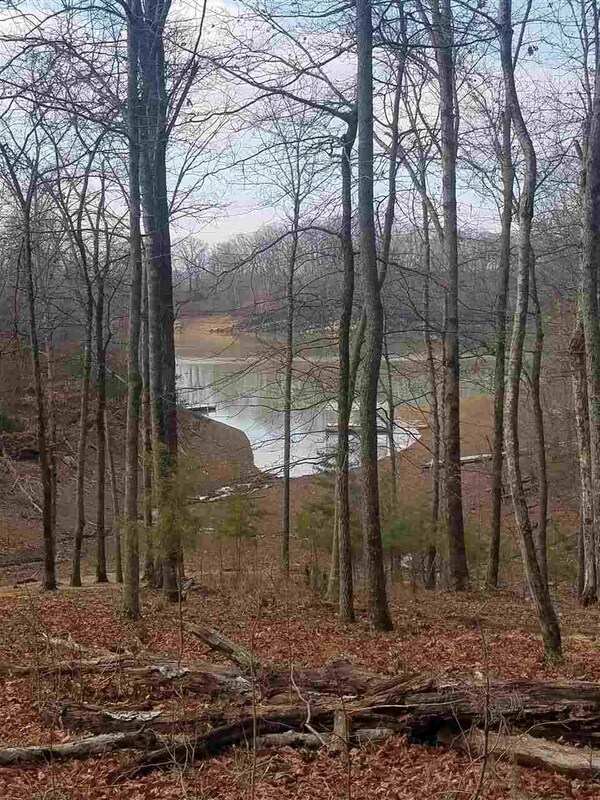 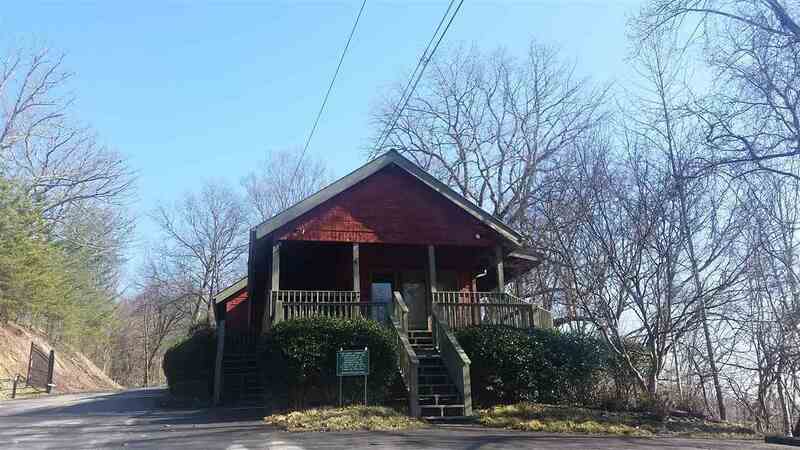 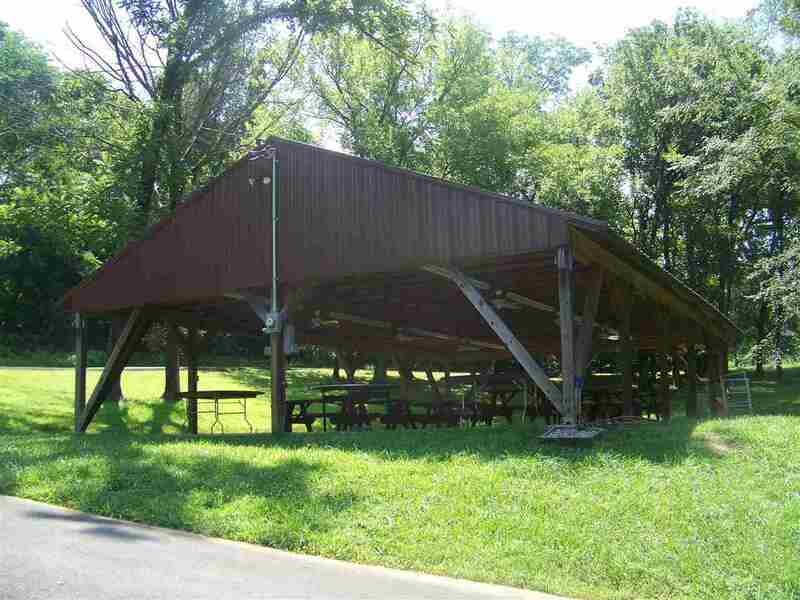 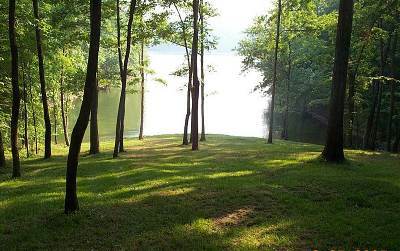 Hard to find -- walkable lot with Cherokee Lake frontage for less than $75,000! 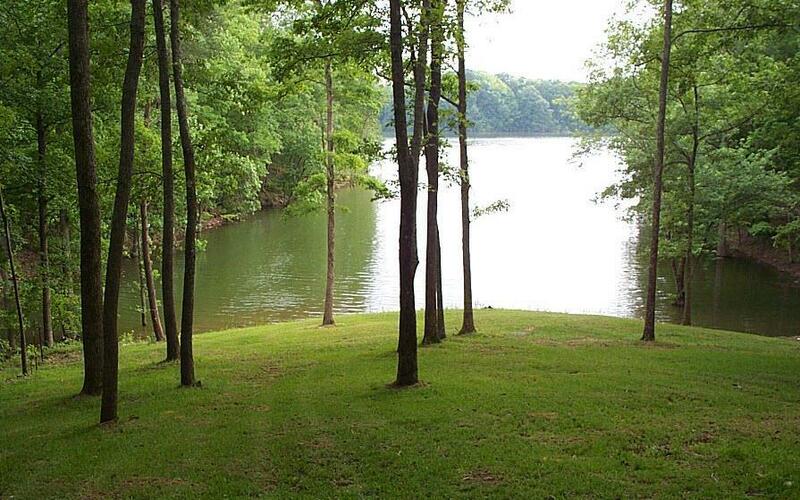 This 0.79 acre lot is partially wooded and has a gentle, walkable slope down to the water&apos;s edge. 184 ft of shoreline and a dock-able lot. 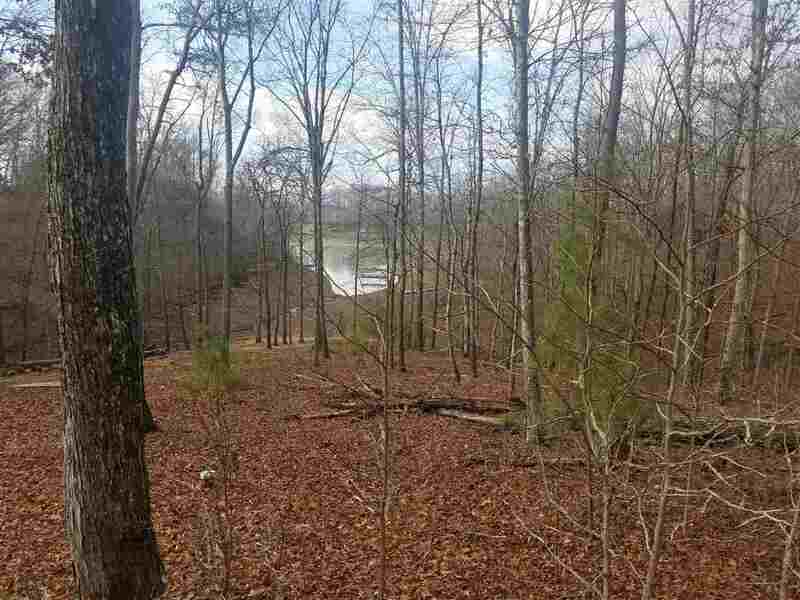 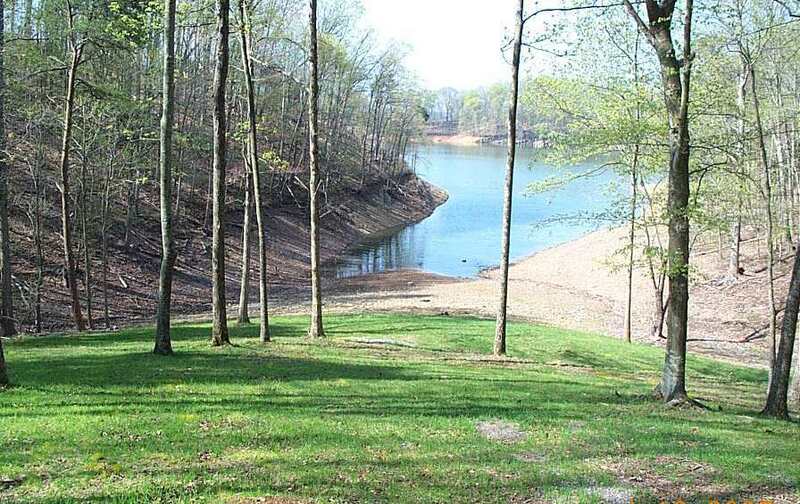 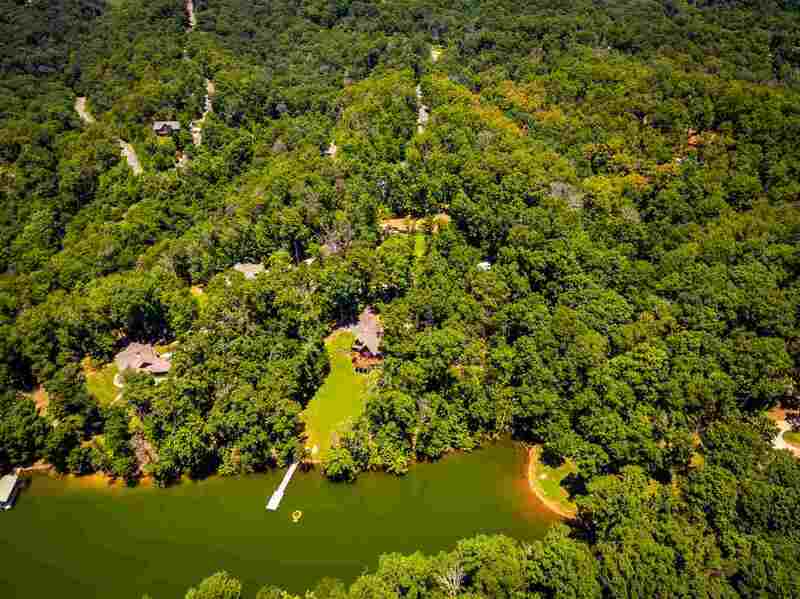 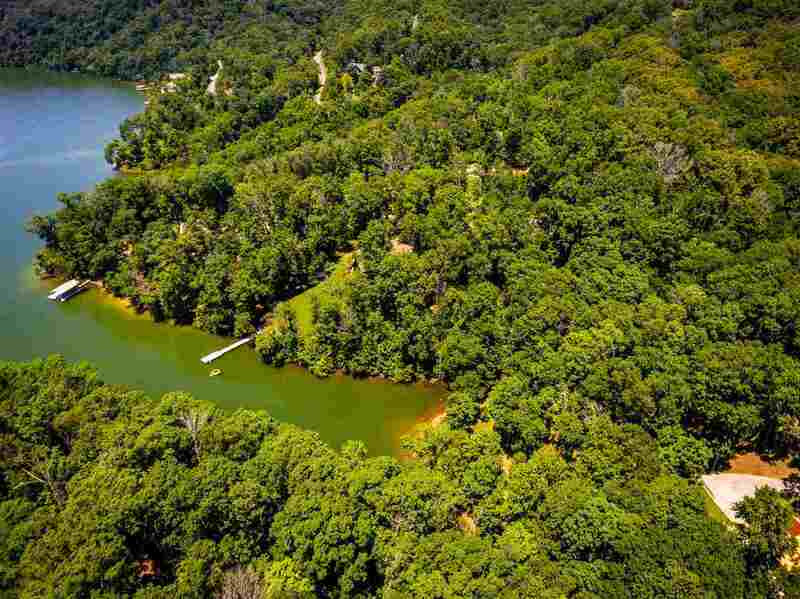 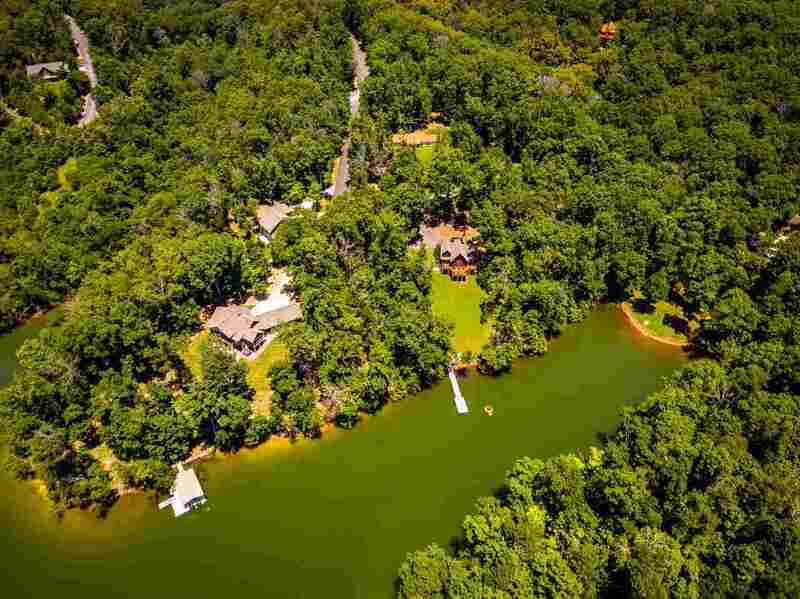 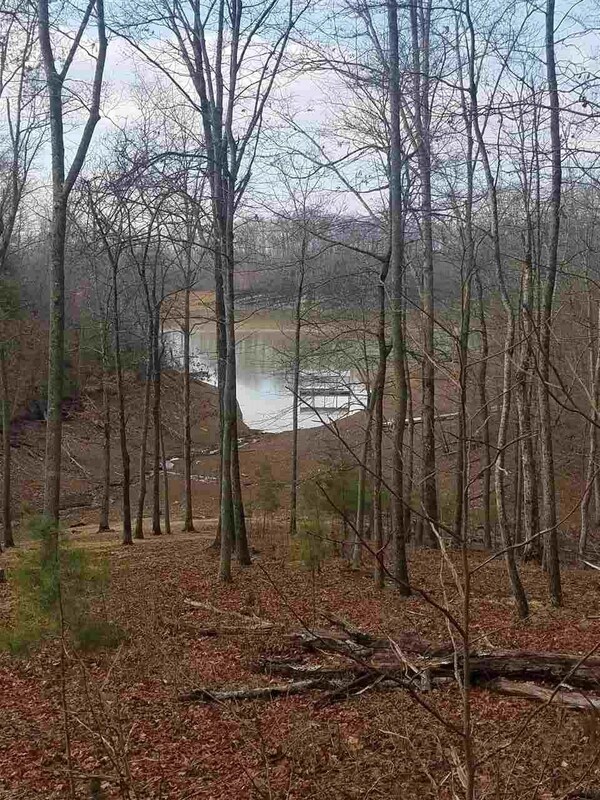 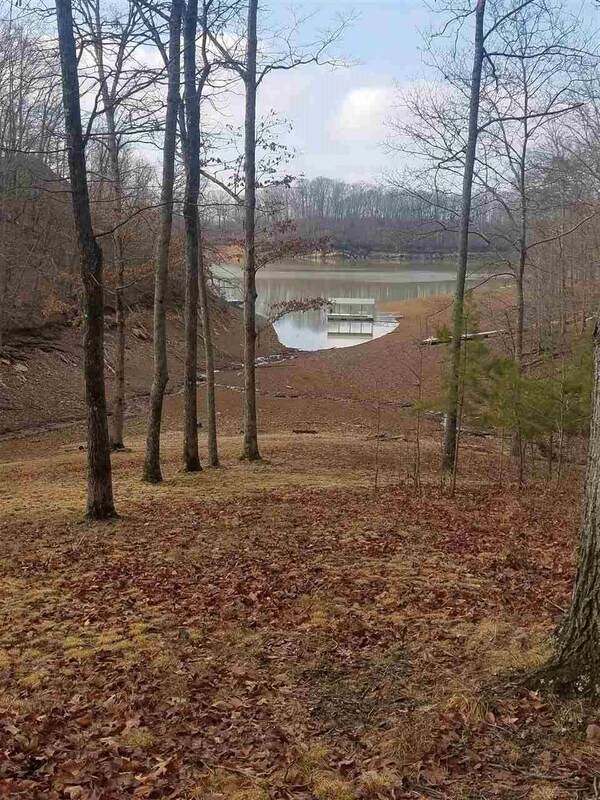 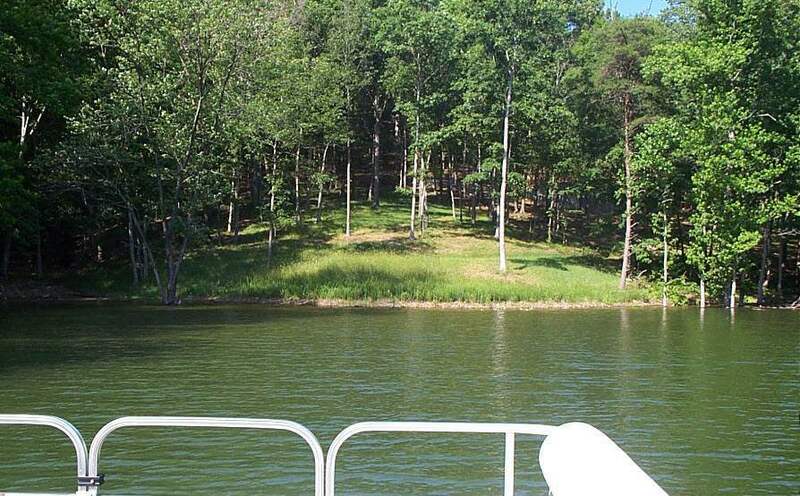 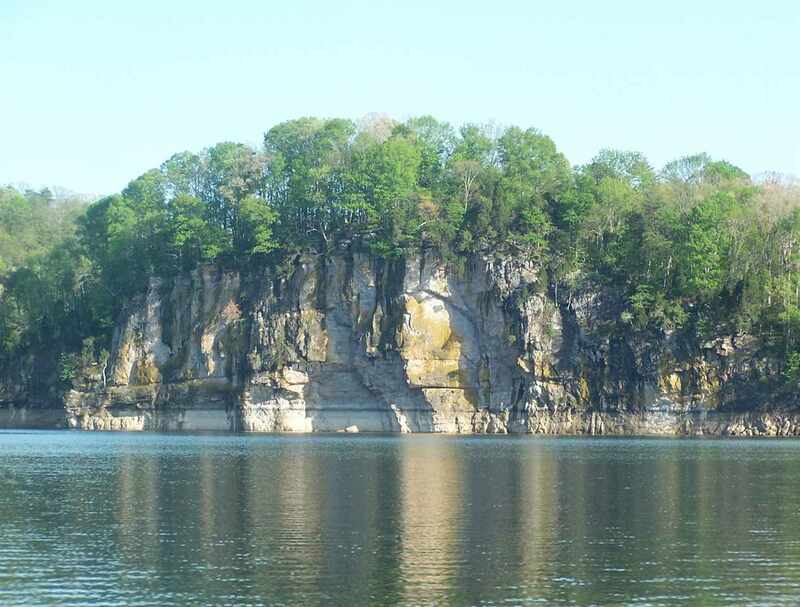 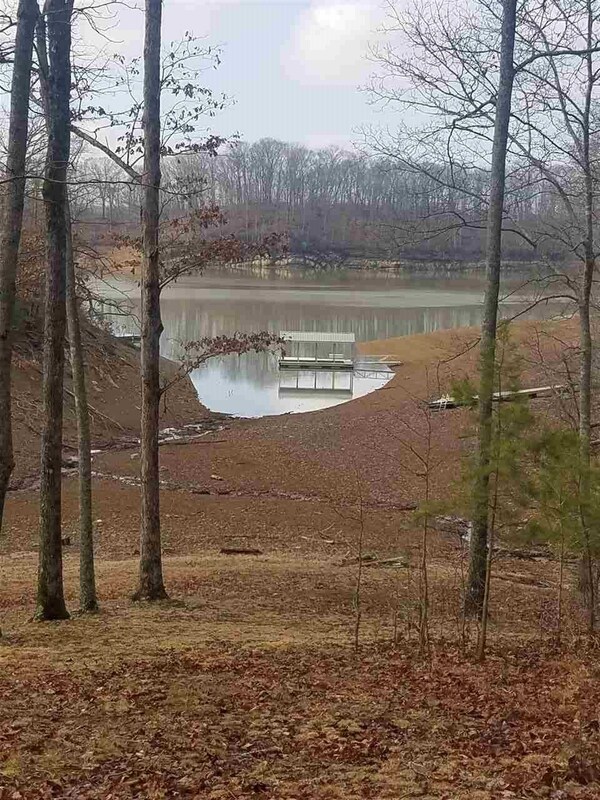 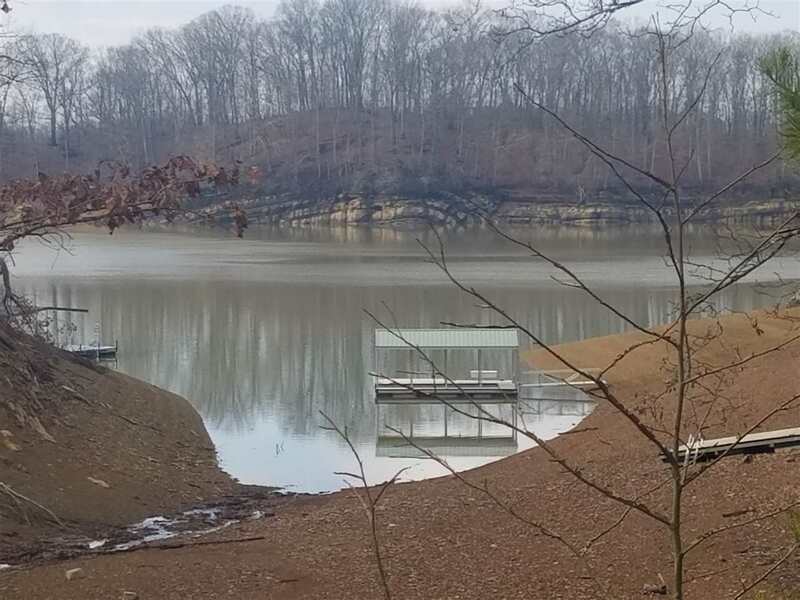 This lot is located in Chelaque, a gated waterfront community in Hawkins County. 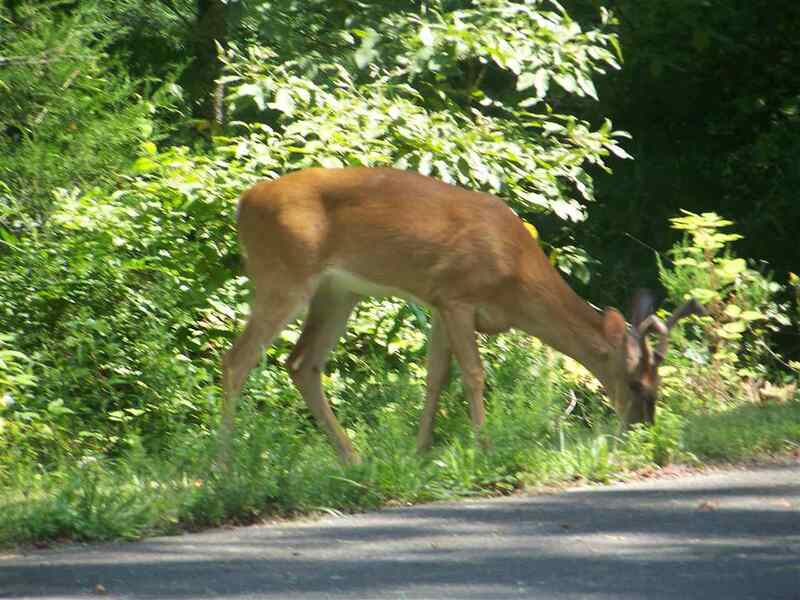 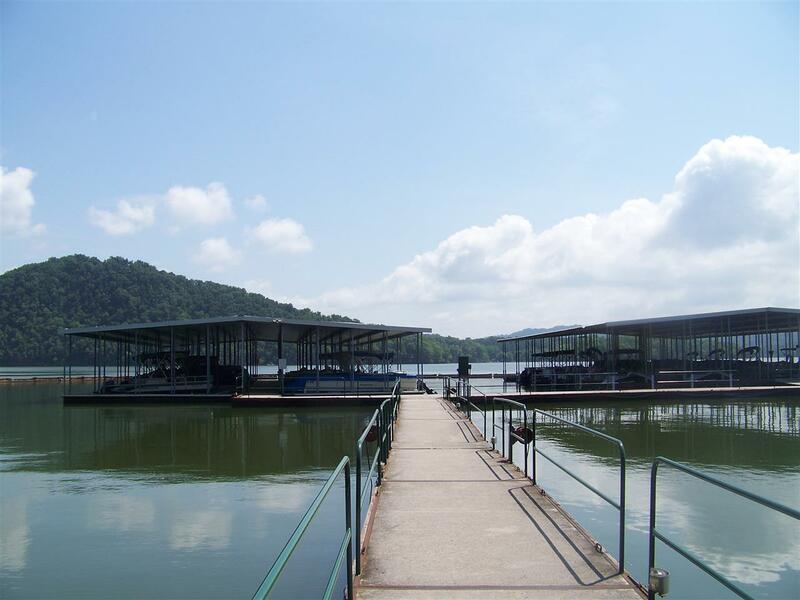 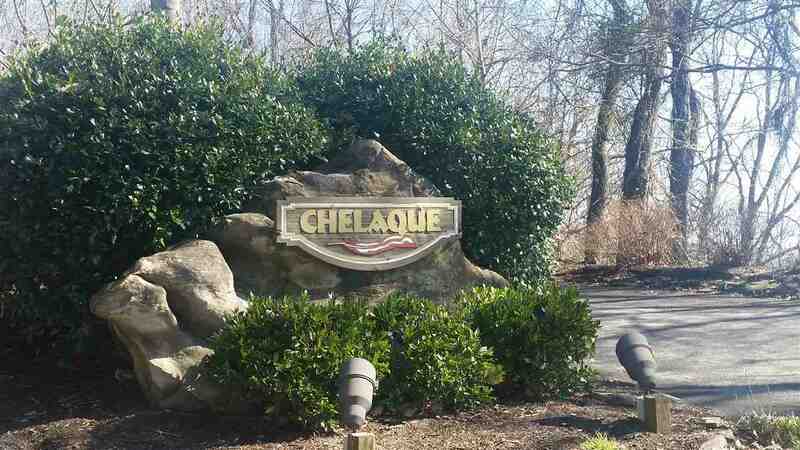 Residents of Chelaque enjoy a private boat ramp and marina (slips are an additional charge), picnic pavilion, gorgeous views of the lake and the mountains, as well as a wide assortment of wildlife, including deer, turkey, eagles and foxes. 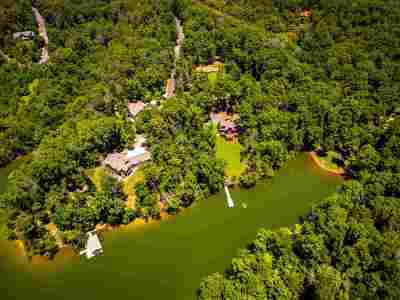 Homeowner association dues are $530 per year. 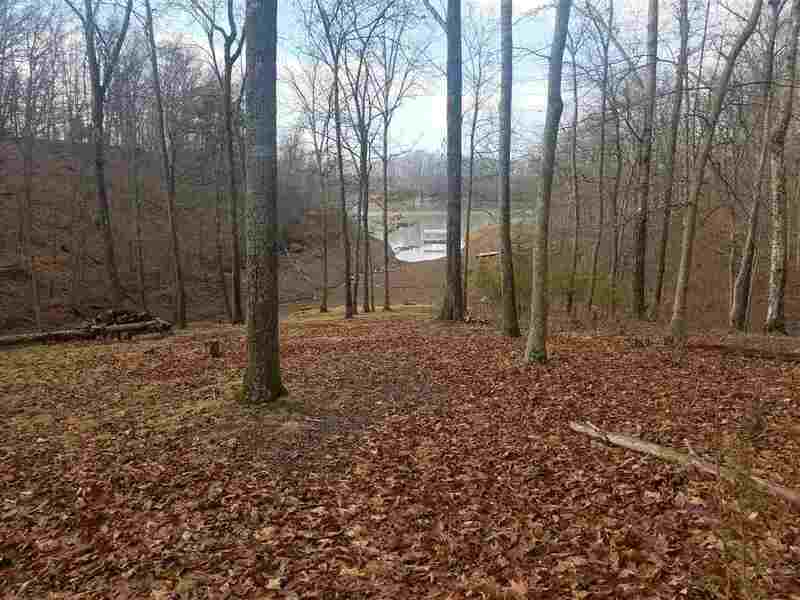 Restricted to site built homes only with a minimum of 1400 sq ft. Well on property; will need septic. Perked for 3 bedroom at time of development. 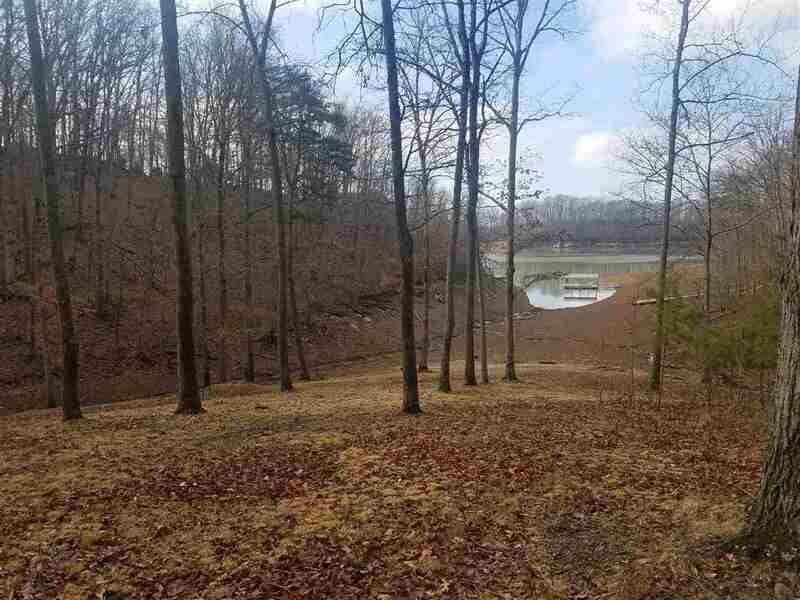 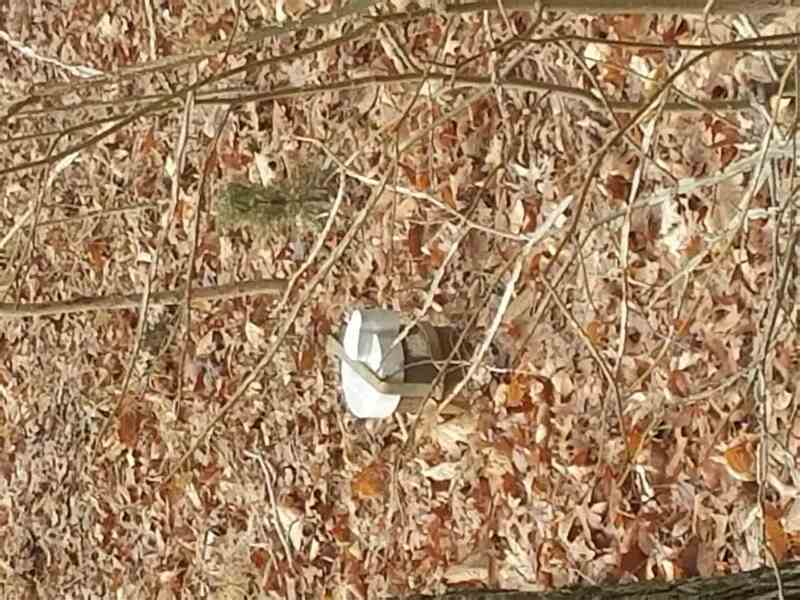 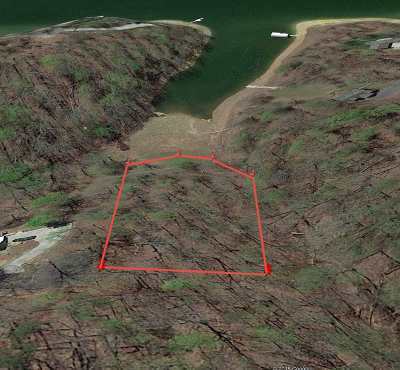 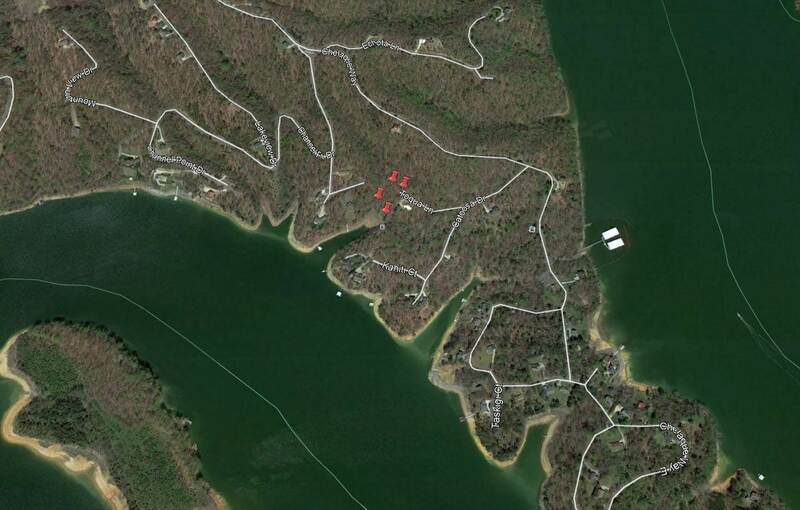 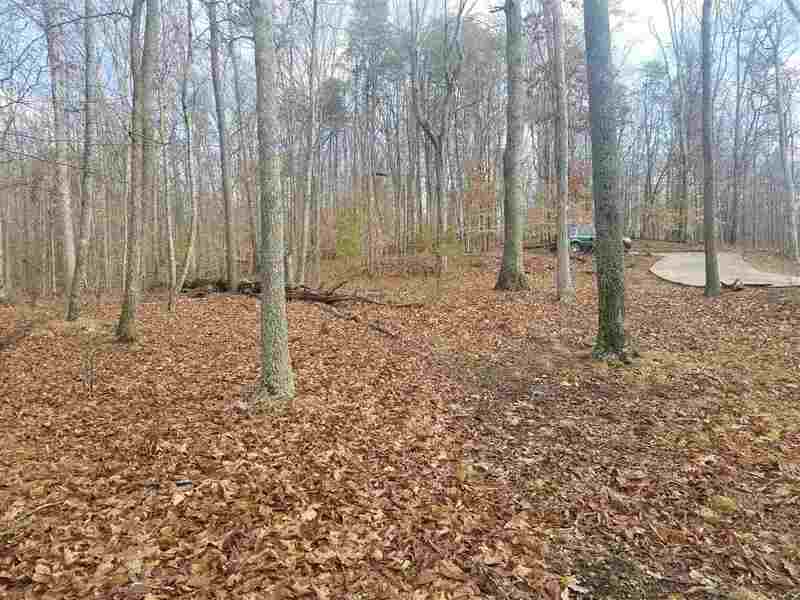 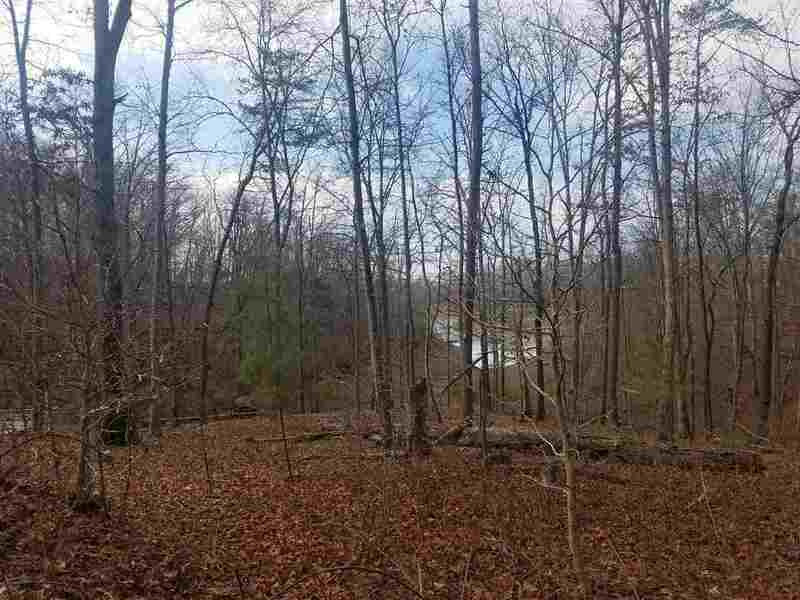 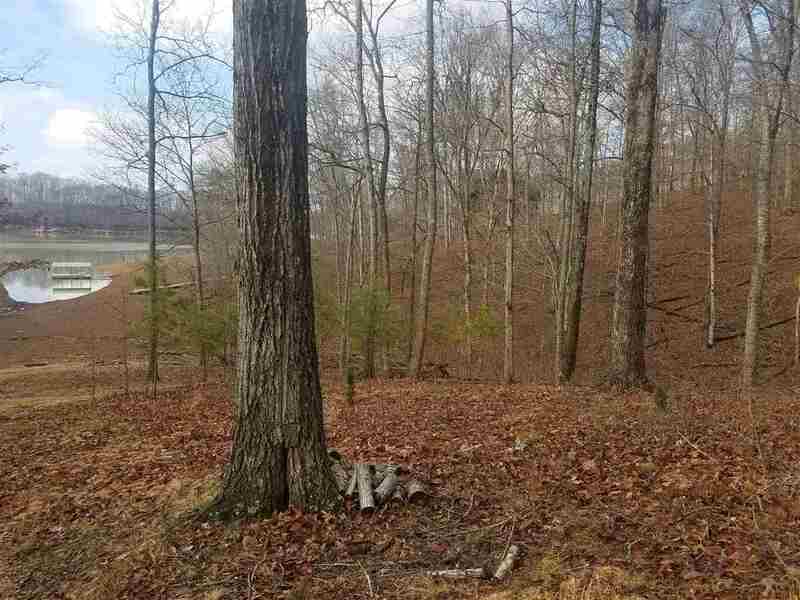 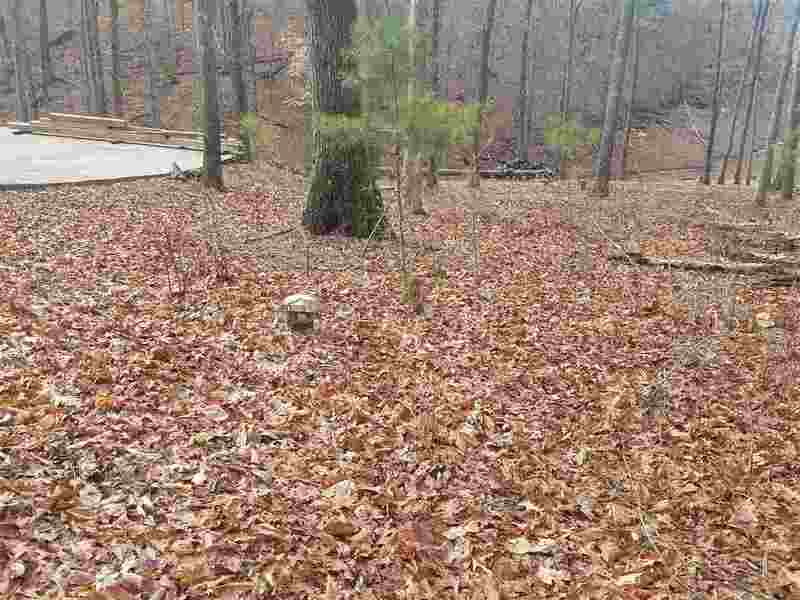 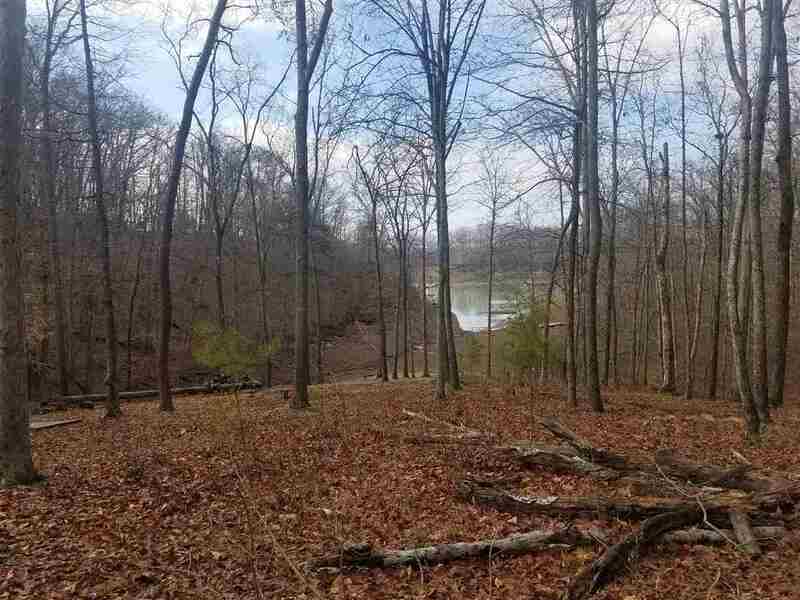 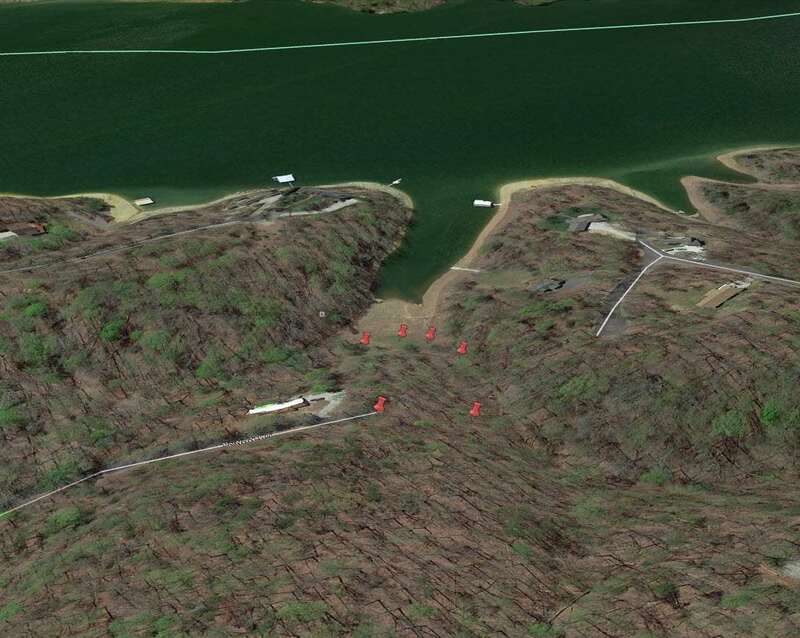 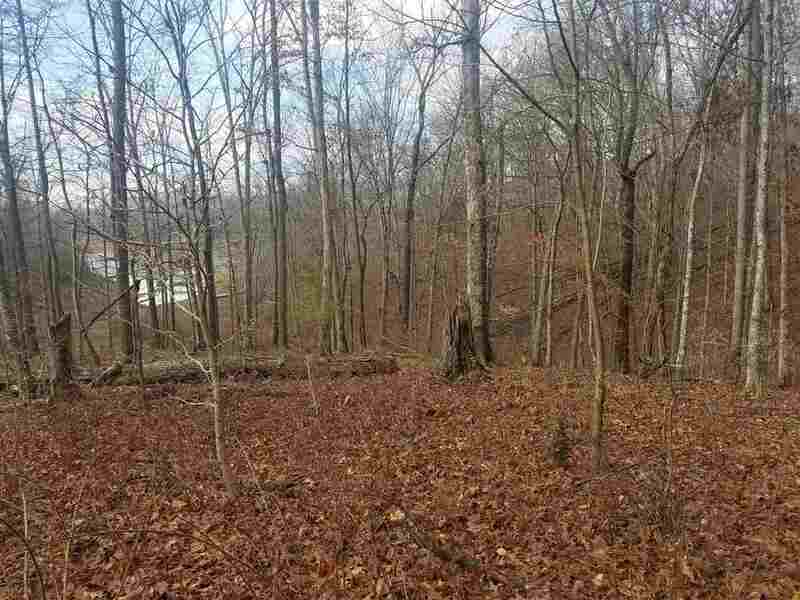 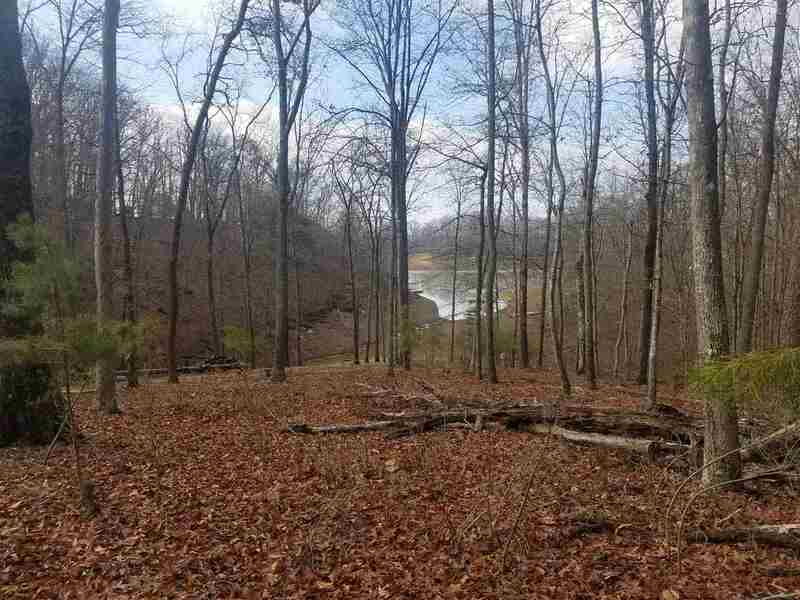 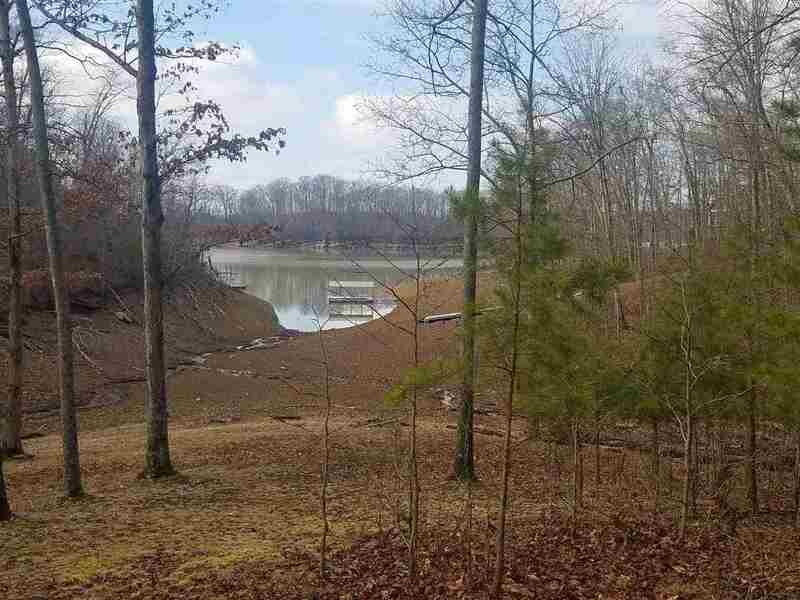 This lot will offer year round views of Cherokee Lake and seasonal frontage.